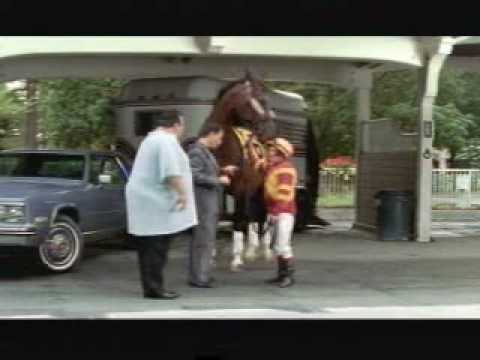 Friday Fun: Horses In Commercials - Budweiser and More! Some are more and some are less realistic. This one for sure, no equestrian would EVER do! Jumping on inappopriate footing! Come on GUYS! I have no clue WHY these guys are wearing horse masks - maybe somebody can explain? Treating cyclists like a horse?! How did that guy clear the fence on a bike? 12M clicks in only a few days - I especially love the music! I guess it will be as successful as last year's - looking forward to many more such clips!